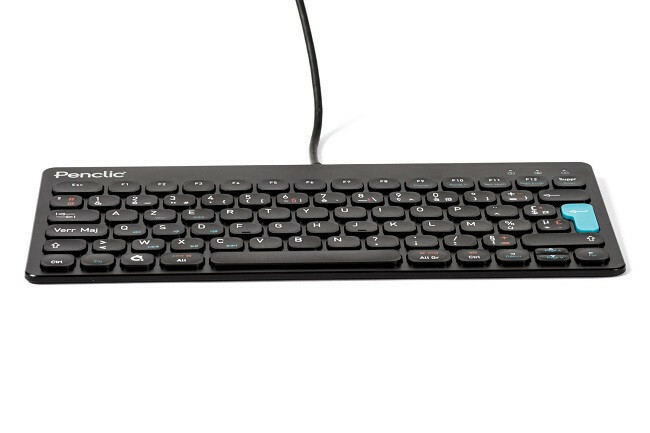 Penclic Mini Keyboard combines contemporary Scandinavian design, superior ergonomics and functionality without sacrificing comfort for size. 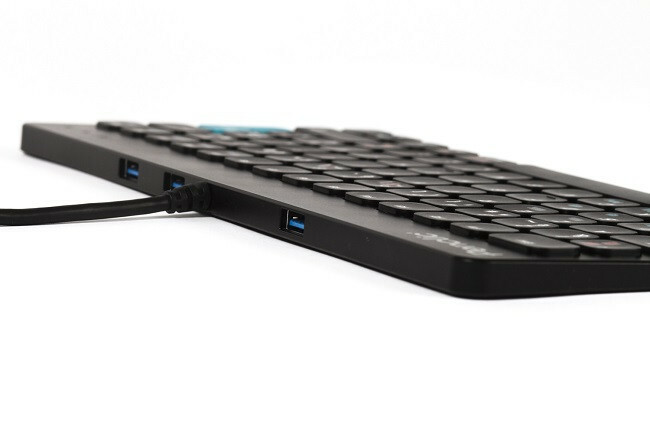 Penclics’ Mini Keyboard creates a healthy working position while working in front of the computer. The compact size allows for a more relaxed and centered working position. Not reaching for the computer accessories whilst working helps reduce RSI issues from occurring. It has an optimal low profile which decreases the strain on the wrists. 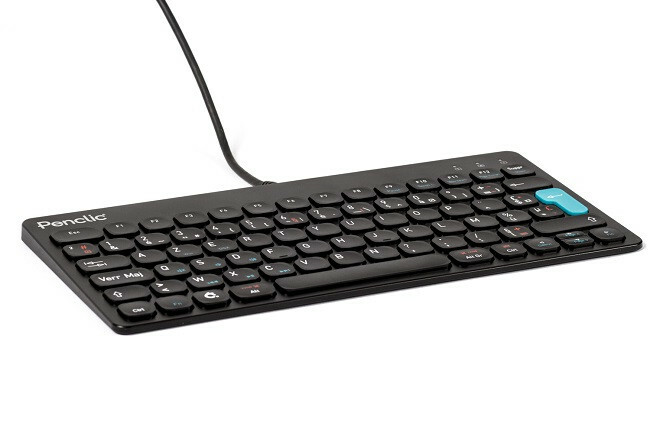 Penclic Mini Keyboard’s comfortable keys minimizes noise and provides good tactile feeling while you are working. Only small keystrokes are needed and minimal pressure is required when typing, creating a relaxed and efficient time in front of the computer. 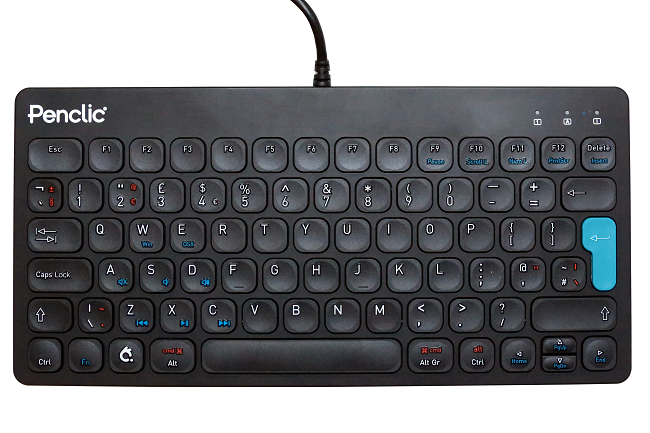 The contemporary design and relaxing colours make the keyboard as easy on your eyes as it is on your fingertips.